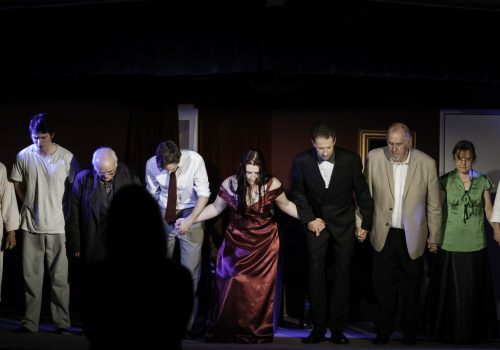 Locko Amateur Dramatics Society – A Spondon-based amateur dramatics company. in the 2018 Eagle Awards! The LADS are an amateur dramatic society based in Spondon, Derby. 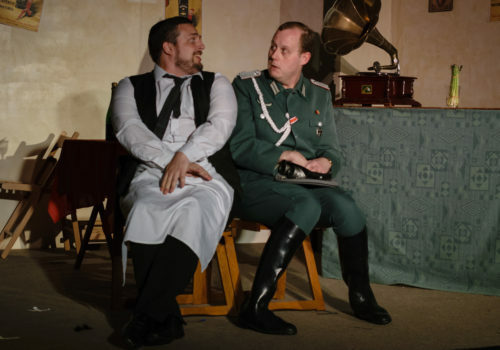 We perform two plays per year at Spondon Village Hall. The LADS have a long history of performing in Spondon, dating back to 1996. Read more about the history of the society, how its operated and who’s in the group. The next show is Jekyll and Hyde, performed in April 2019. Find out more about this retelling of this classic and the cast and crew putting it on. The group is committed to having a relaxed, affordable ticketing arrangement, making the best of the hall’s 120 person capacity. Find out how you can reserve your seat for our shows. We’re always on the lookout for new members – whether it’s treading the boards on our stage, or helping backstage with essential roles such as lighting, sound or set design. In the long history of the LADS, the group has put on more than 40 performances. 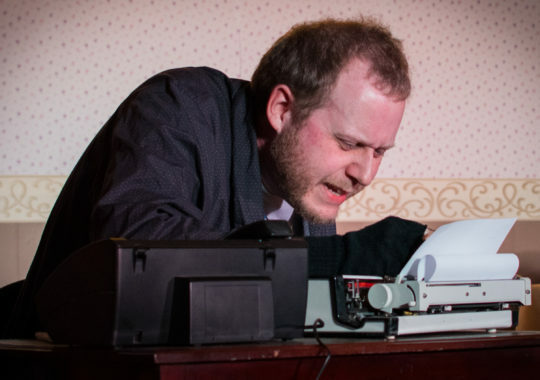 Read about the wide and varied shows the society has put on. 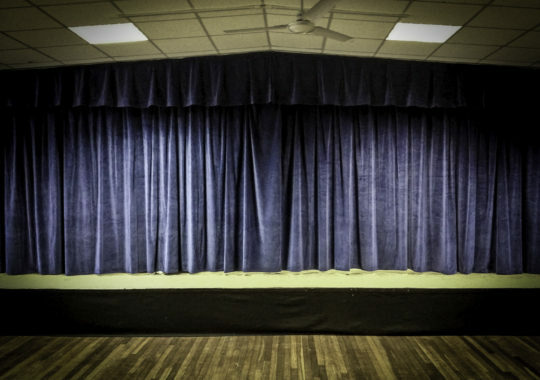 Find out how to find us at Spondon Village Hall, where to park near the venue and our showtimes.